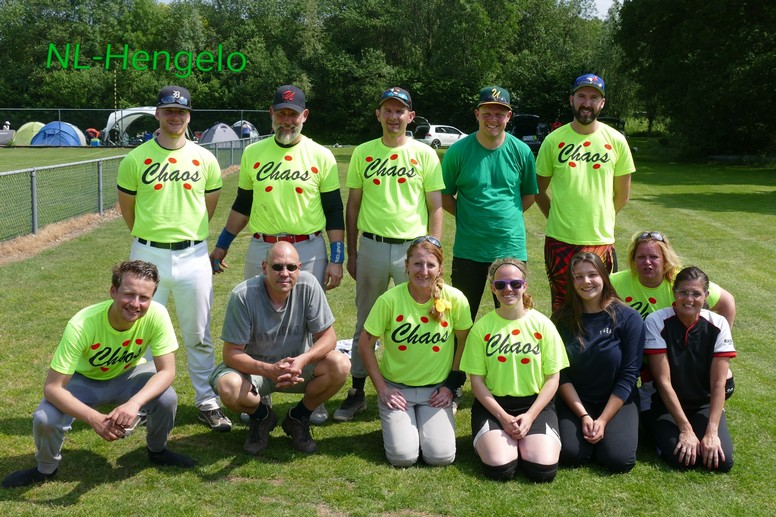 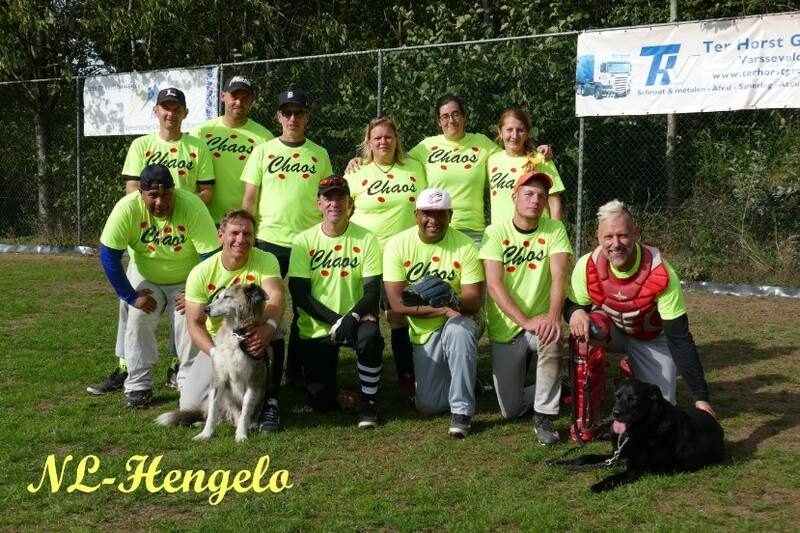 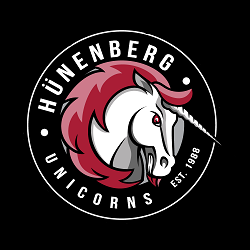 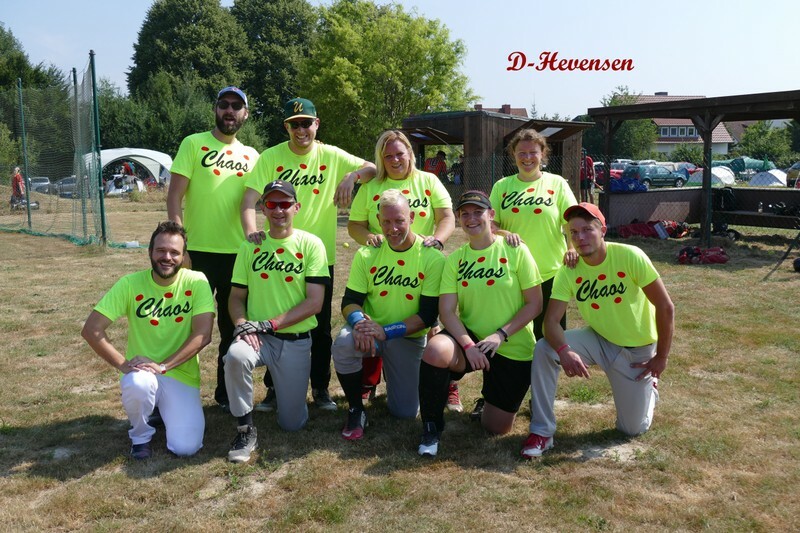 The Unicorns have joined together with players from other teams to form Team Chaos. 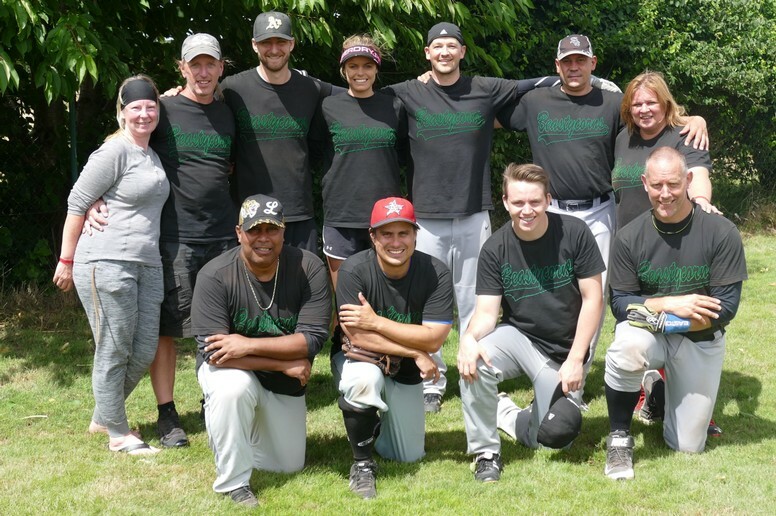 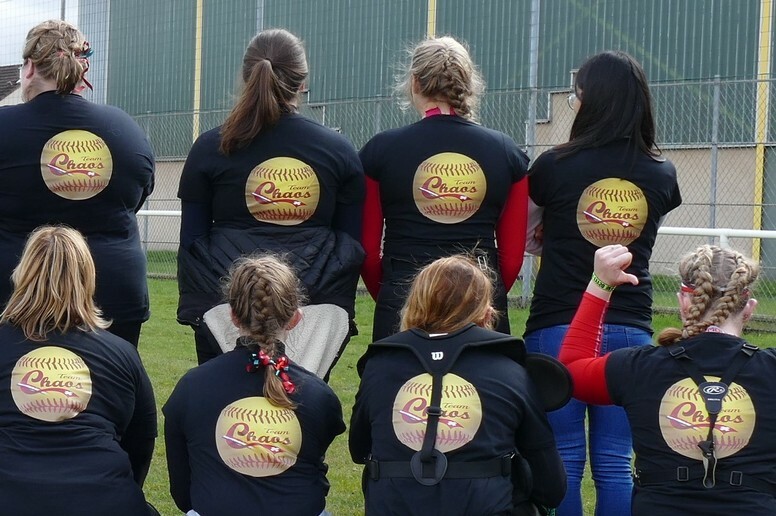 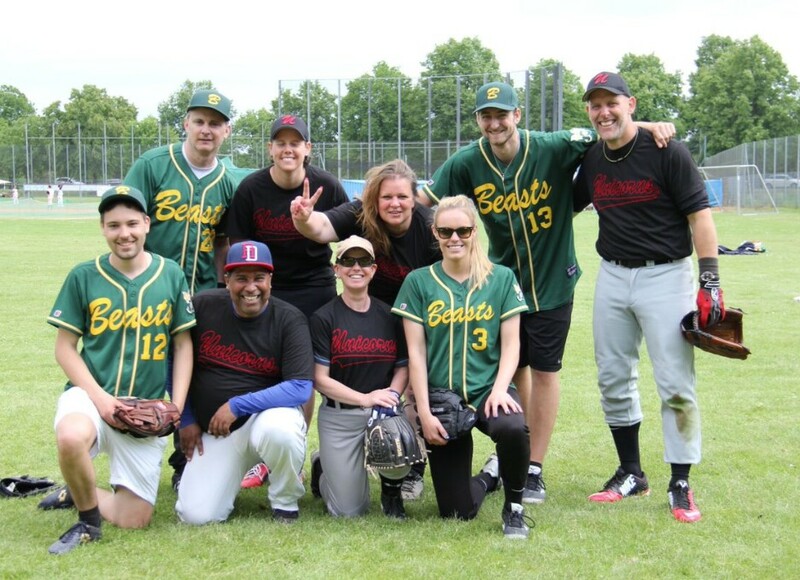 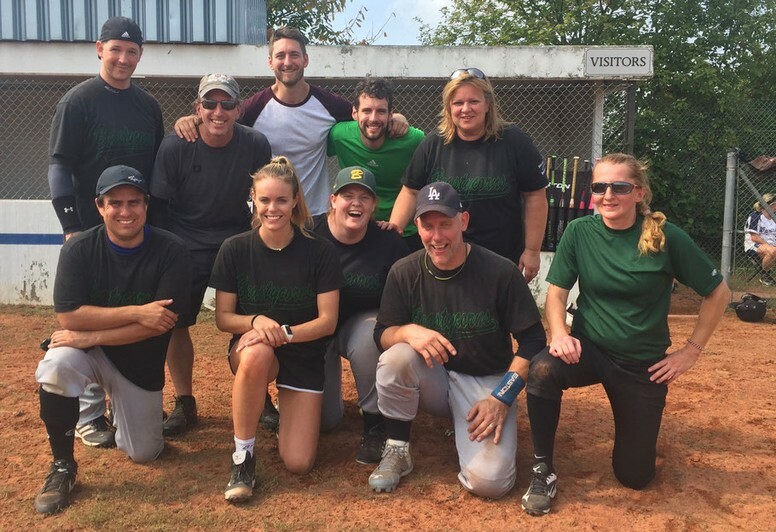 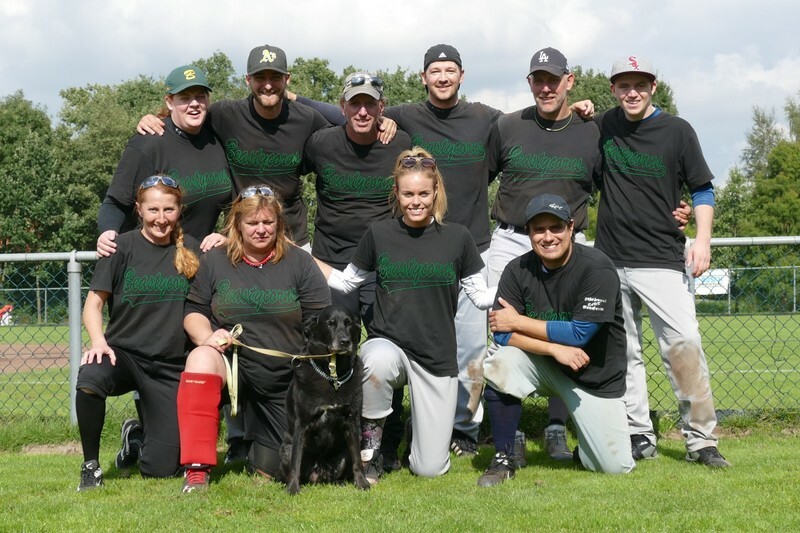 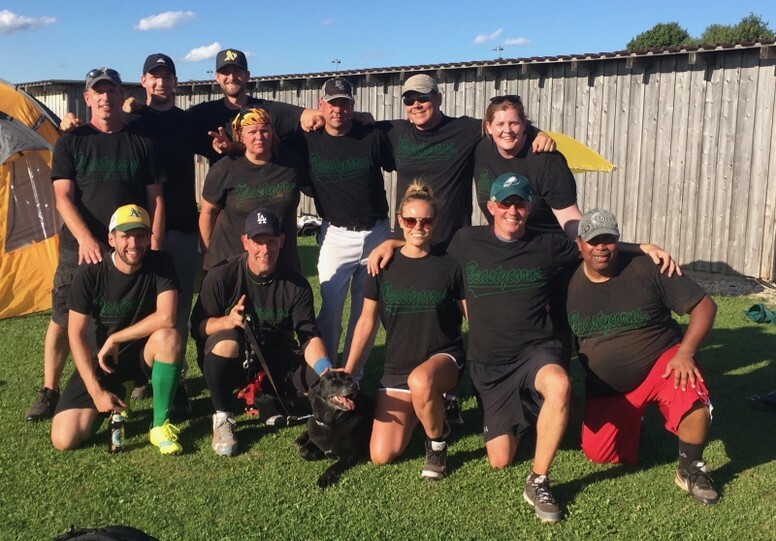 This is a travel team that attends fast pitch tournaments around Europe. 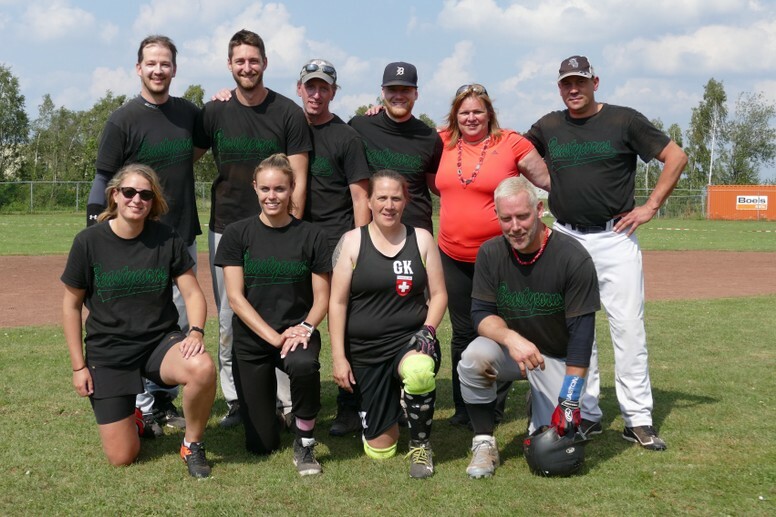 In the last year this team attended tournaments in Germany, The Netherlands, and France. 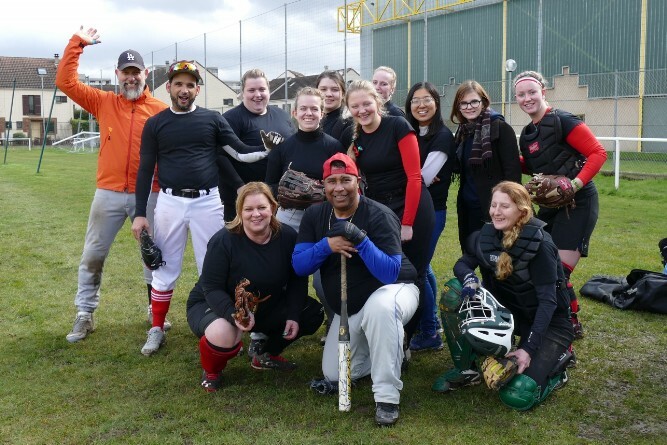 Men and Women of all ages and skill are welcome to join.